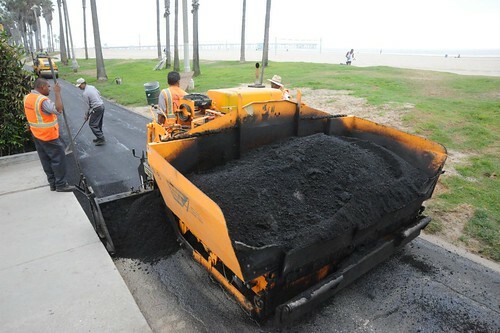 Fresh Asphalt on Ocean Front Walk - Yo! Venice! 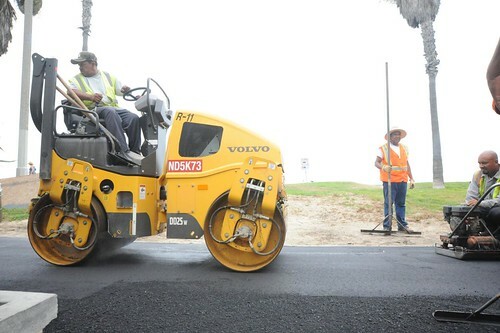 Ocean Front Walk between 23rd Street and Washington is now crack free!